Today, we are visiting Cat Island. 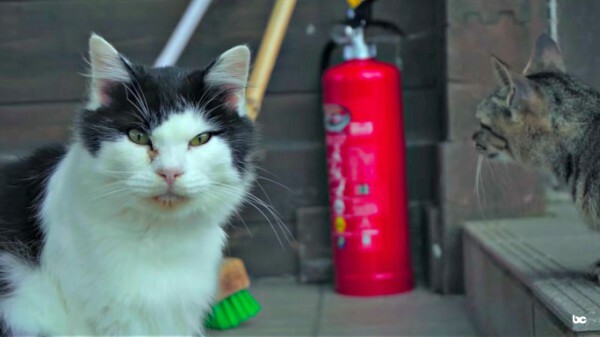 "We were excited to visit this place because we like cats – I'm pretty sure the entire Internet likes cats – but it's a pretty interesting place because there are six times more cats than people on this island," says vlogger Eric Testroete. 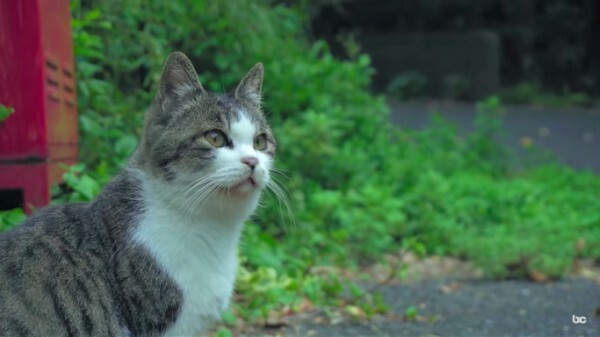 "Apparently, there are only about a hundred people living on the island, so if there are six times the cats, that means there are at least 600 cats on Tashirojima. 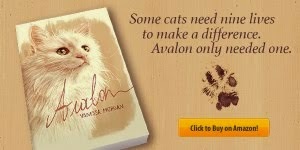 So with cat stats like that, how could we not go?" 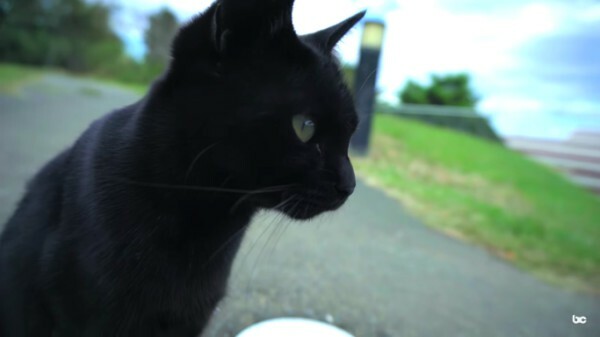 "When we got off the ferry there were cats to greet us pretty much straight away." 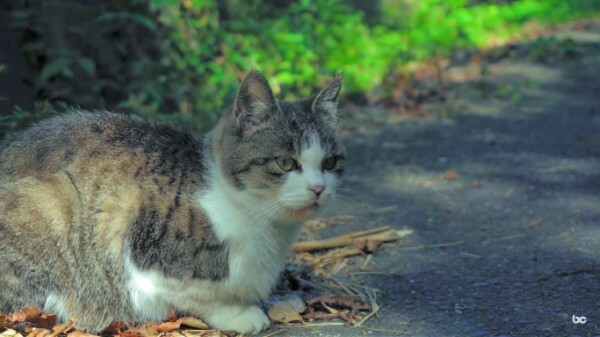 So why are there so many cats on this island? During the Edo era, the local people on Tashirojima were growing silkworms to make silk. There are a lot of mice that really like the silkworms, but obviously, the local people didn't like the mice eating their silkworms, so they brought in the cats. 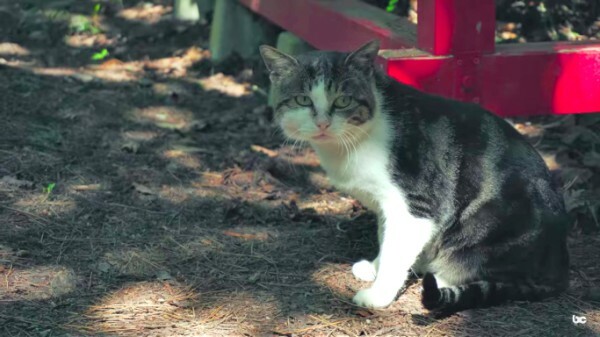 One of the reasons cat island is so cool is because the locals have embraced it as well. 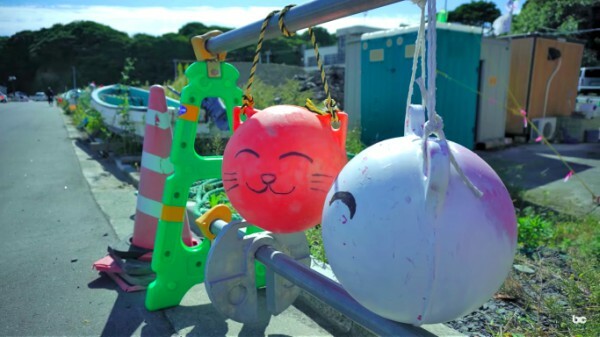 They painted up all these fishing buoys to look like cats. 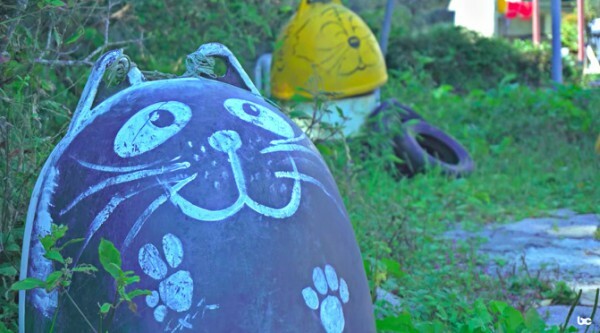 And there is a lot of cute little cat art all over the island. There's even a cat toilet paper holder. It's purr-fect. 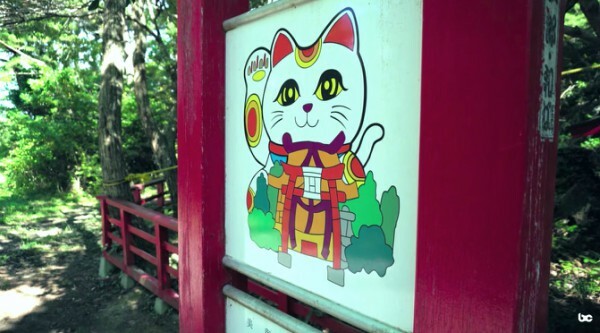 "And then, in the middle of the island, you have this cat shrine, which is super cool," says Eric Testroete. 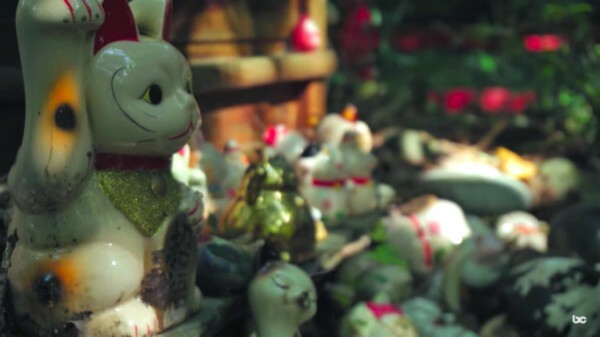 "There are all these cat figurines and cat stuff, and the cats hang out here as well." 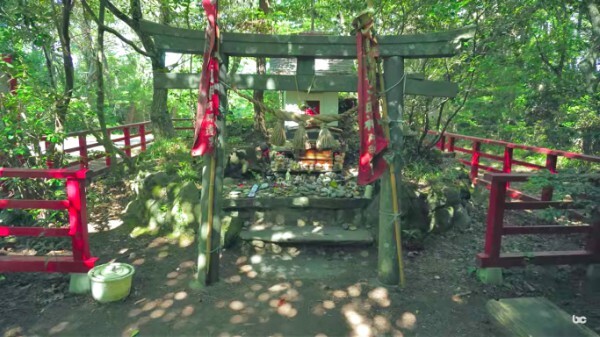 The story behind this shrine is that the fishermen accidentally killed a cat when they were moving some rocks but felt bad enough about it that they decided to build a shrine. "We also met this lady who came over from Vancouver," says Eric Testroete. 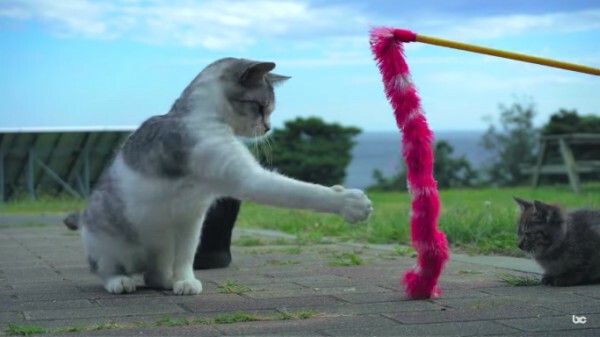 "She brought cat toys with her, and the cats were loving it." 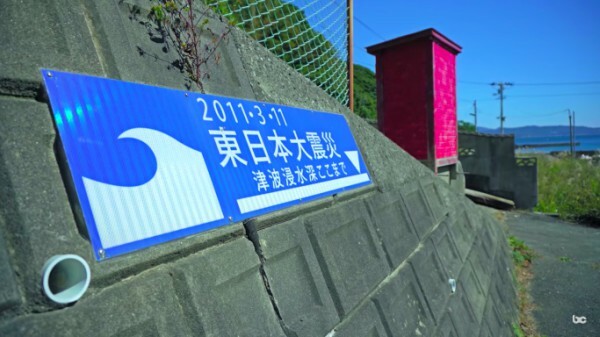 This sign shows how high the 2011 tsunami came. 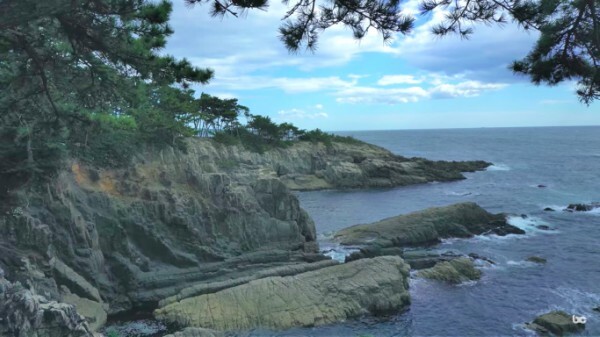 The tsunami didn't actually go to the high end of the island because it is protected by a nearby peninsula. But the locals think the cats are good luck. 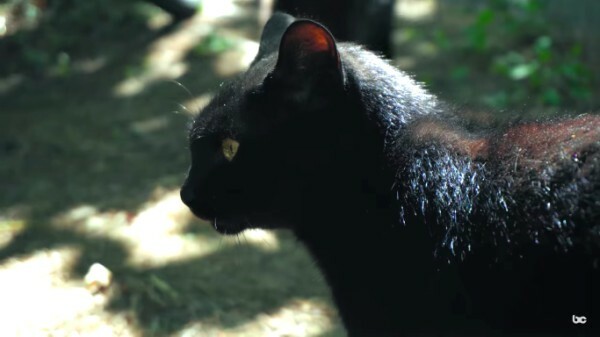 Some people actually think that the cat population helped save the island. "Since we had our bikes with us, we were able to travel around to different spots on the island that most people aren't able to go. And they are quite beautiful." "We saw a sign that says there's a temple at the end of this path, so we decided to check it out. It was overgrown, and there were a lot of spiders, too, but I really loved the Japanese forest. It's so green and lush, and we don't ever get to see bamboo in Canada either." 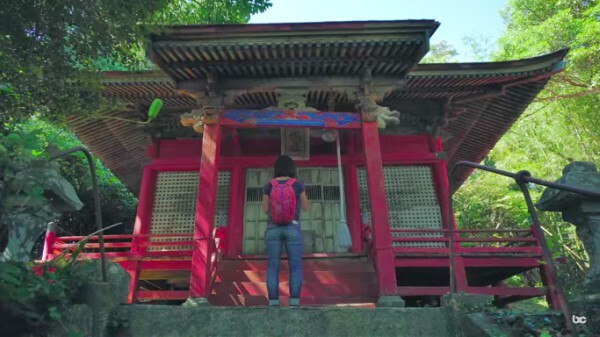 "When we finally got to the temple, it didn't appear that used anymore because there are not so many people living on the island," says Eric Testroete. 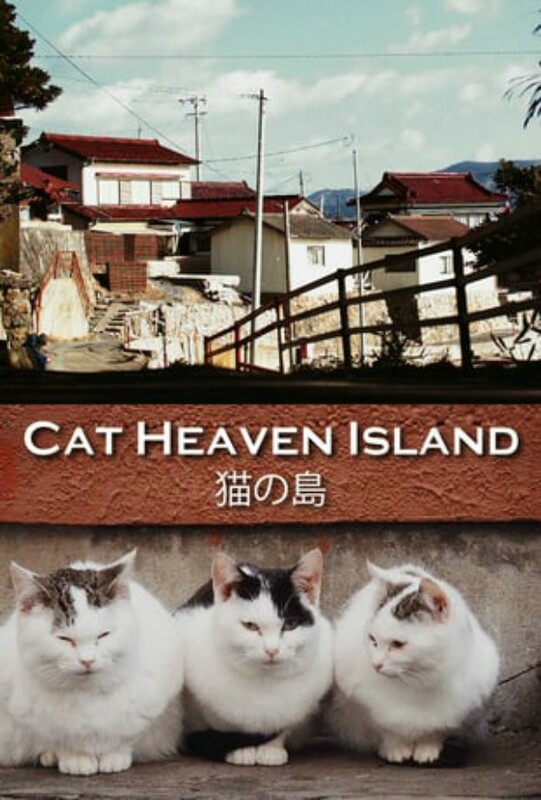 "Apparently, in the fifties, there were over a thousand people living on Tashirojima." "After the temple, we continued our bike ride around the island. On the southern tip, the view of the Pacific Ocean was stunning." 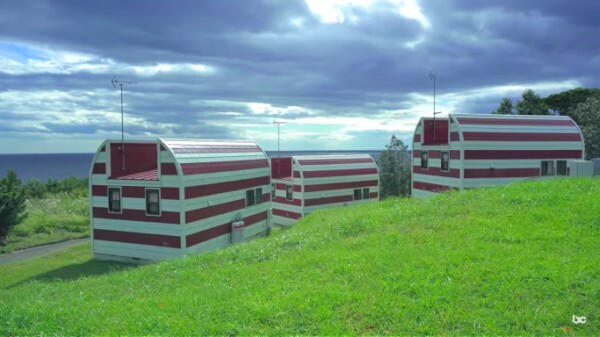 "We went to an area called Manga Island, and they got these really cool guest houses there." 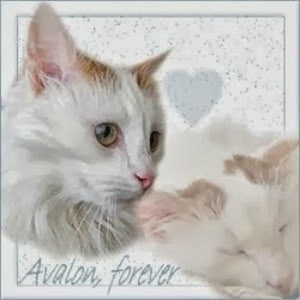 "But after an awesome day with the cats, it was time to go home. Our ferry had arrived, and we didn't want to miss it." P.S. 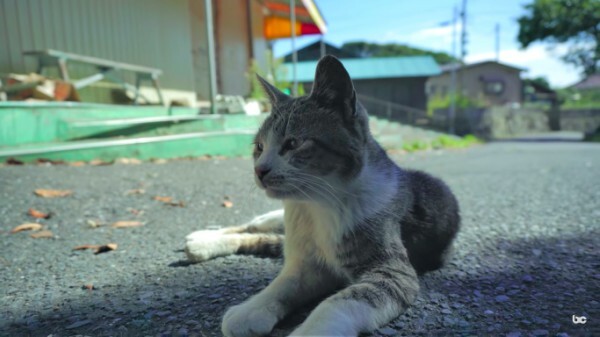 Have you seen our previous post about Tashirojima?